UM350 is a desktop computer microphone which offers an excellent audio quality with clear sound and high sensitivity. It focuses on your voice and ignores surrounding noise, which is ideal for clear audio recording. 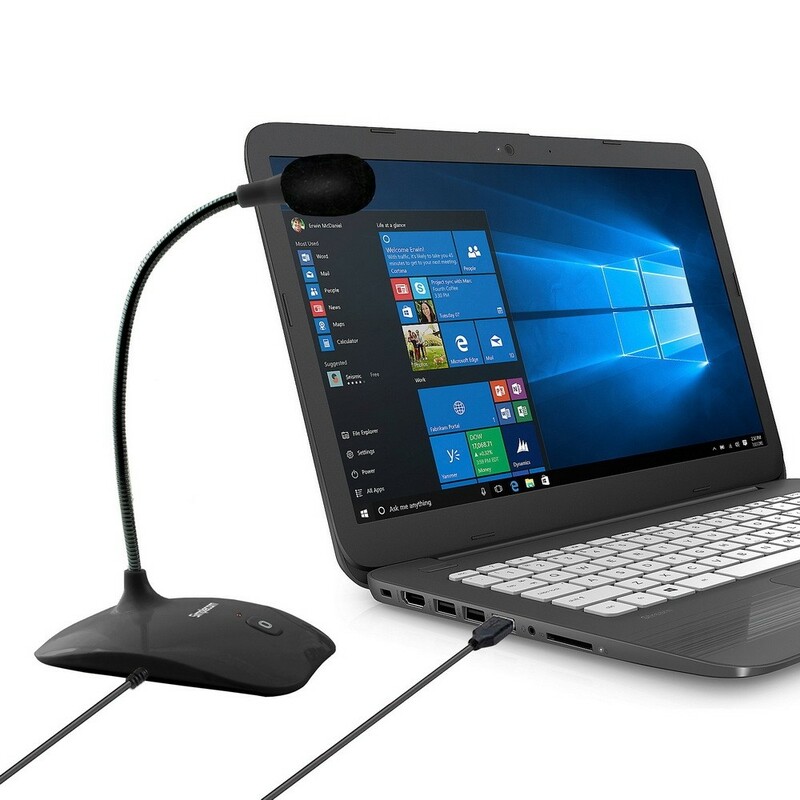 Compatible with PC and Mac, UM350 is a plug and play USB device for voice recording, internet meeting and chatting. 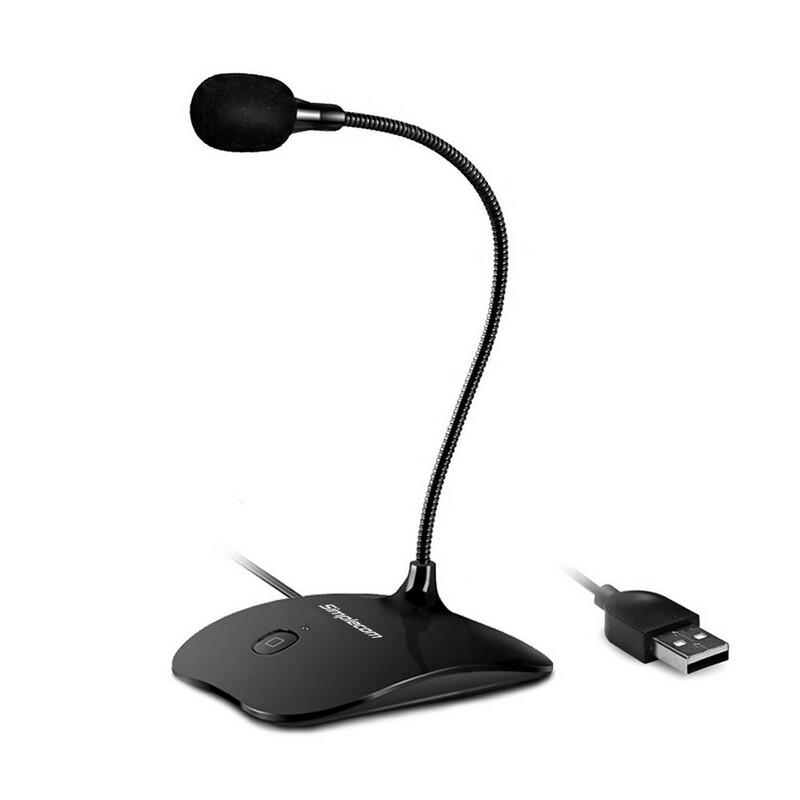 Simply plug the Microphone into any USB port on PC or Mac, and you're ready to go. 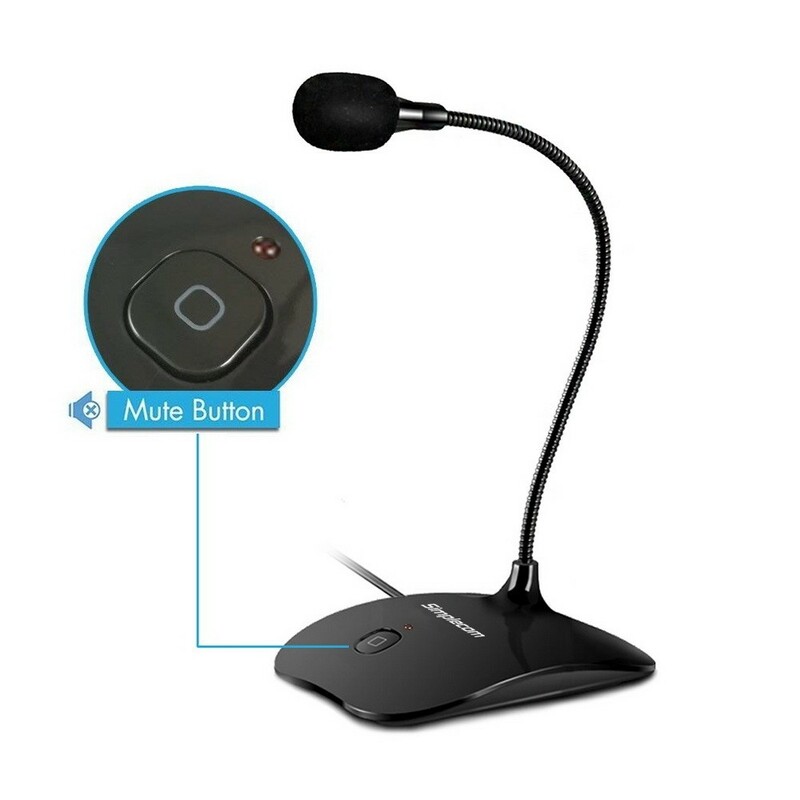 It also comes with a mute button and USB interface allows power to be supplied to a LED indicator that lights when mic is active. 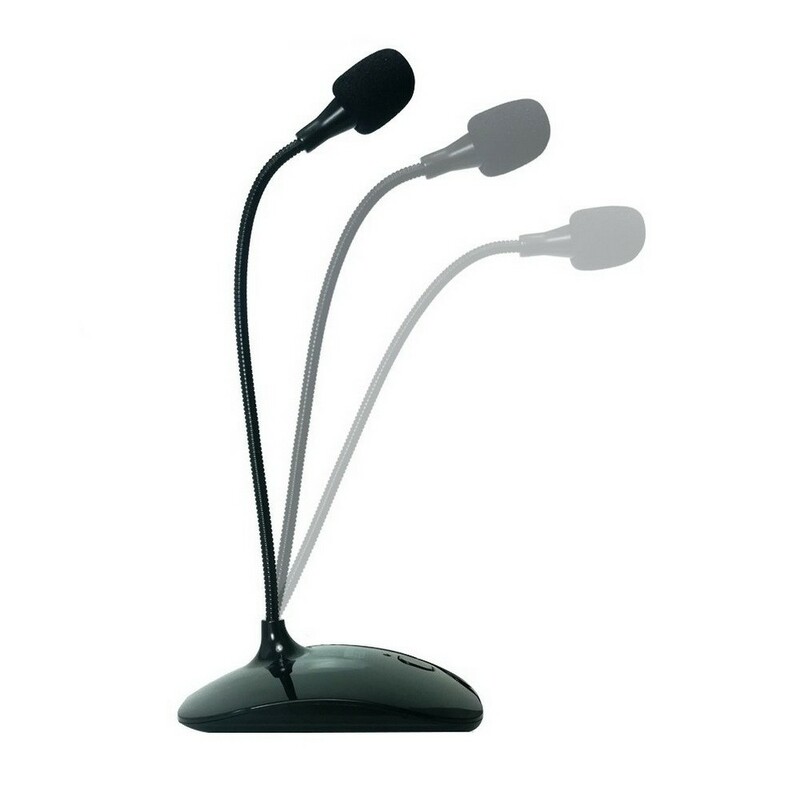 The microphone is stylish and features a flexible neck for maximum comfort.